A few waterproof essentials are a must this time of year! 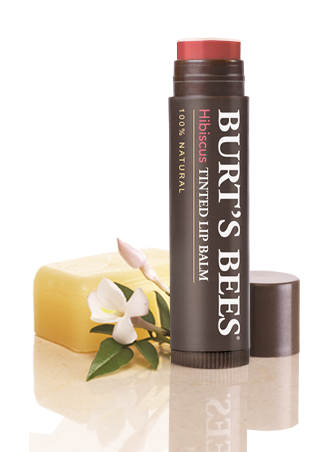 You can still be perfectly polished while at the beach or lounging by the pool . These power products will have you looking great without looking overdone. 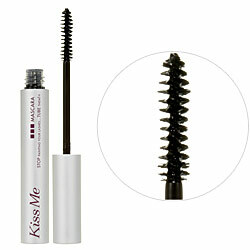 Curl those lashes and add a couple of swipes of Kiss Me mascara. It's tube technology is sure not to leave you with raccoon eyes. 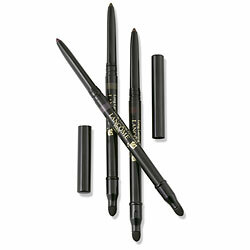 Lancome's LE STYLO waterproof eyeliner never fails. Add a little color for this season. 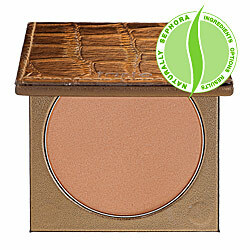 Tarte's Matte Waterproof bronzing powder. Last but not least swipe a little color on those lips with Burt's Bees Tinted Lip Balm for the perfect finish.